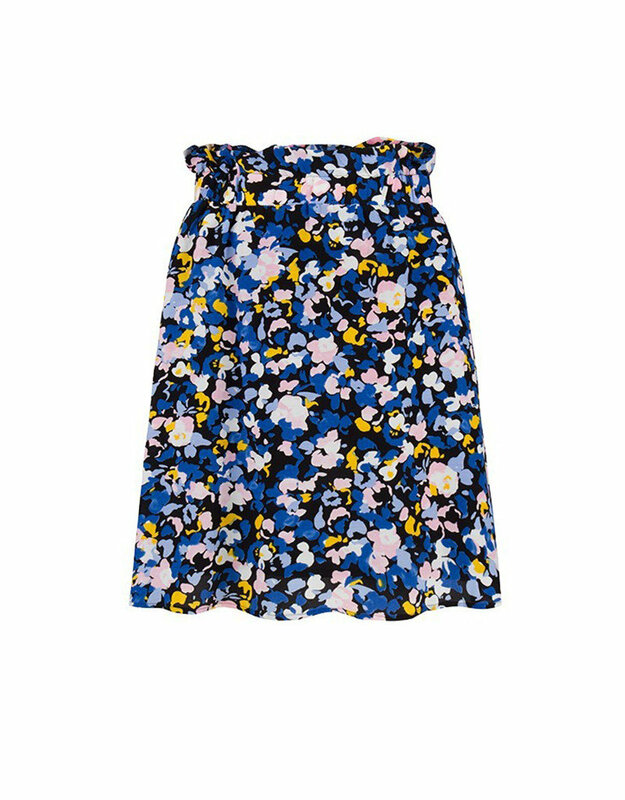 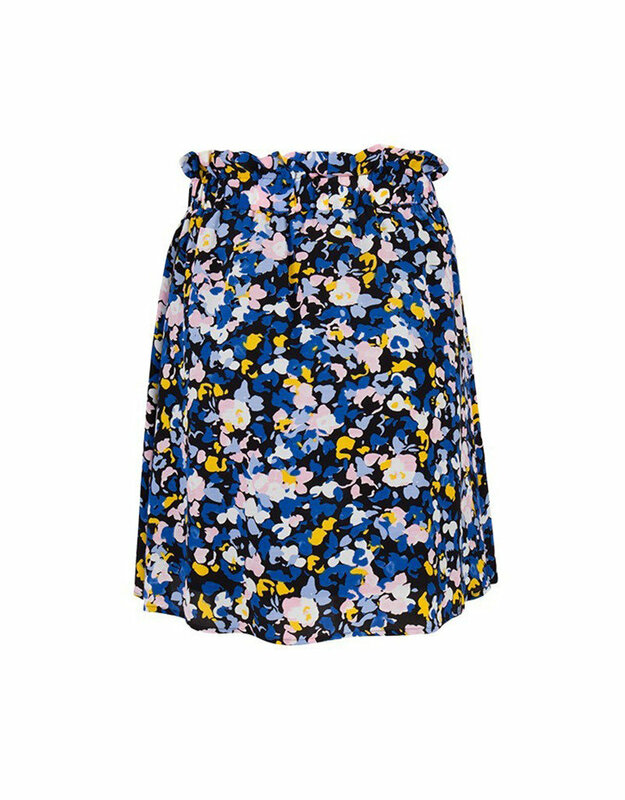 The Dante6 Frannie skirt in a beautiful multicolour flower print is the ultimate summer must-have. 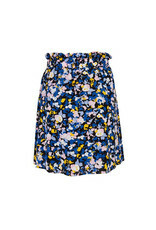 Has an elastic waistband with a ruffled effect and falls loosely over your figure into a playful silhouette. 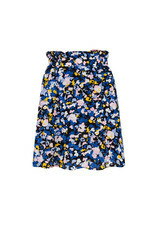 Wear it with the Air sweater for the perfect day-look transitioning into summer or with the matching Luxa Floral top.